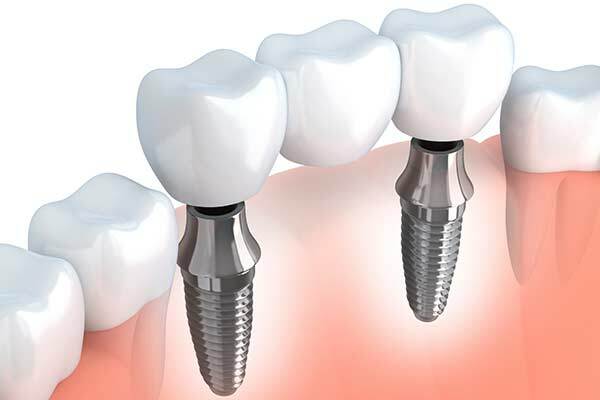 Carlisle Dental Associates provides dental implant services in Carlisle, MA. Call 978-369-7967 to learn more and schedule your appointment. Dental implants have an average success rate of 95%, and have become the recommended solution for missing teeth. 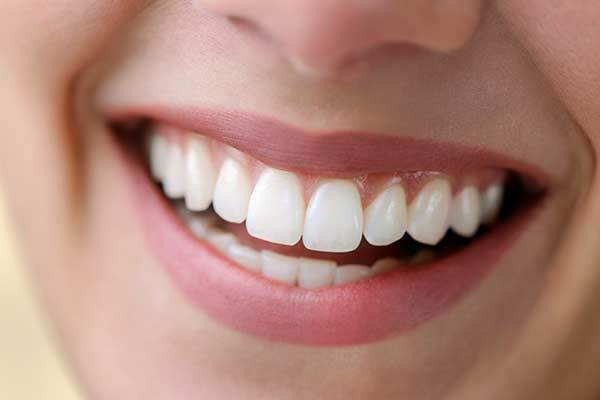 They create a smile that is highly aesthetic, and have a variety of oral health benefits. When teeth are missing, progressive jawbone loss occurs, creating a sunken look and destabilizing the remaining teeth. Dentures tend to shift, and restore only a fraction of original bite strength. Dental implants replace tooth roots, reversing jawbone loss, stabilizing the teeth, and allowing you to chew your favorite foods. 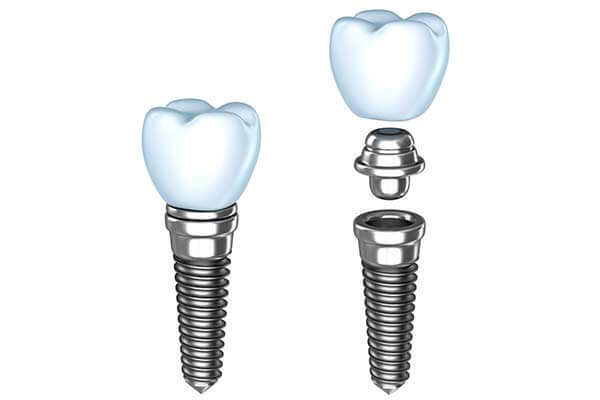 One dental implant can support a single crown. Our high-tech equipment, coupled with our experience and skill, allows us to precisely fit a replacement tooth in such a way that it blends unnoticeably with the surrounding teeth. While a traditional bridge removes healthy tooth structure from the adjacent teeth, potentially weakening them, an implant supported bridge is secured by a dental implant at each end. 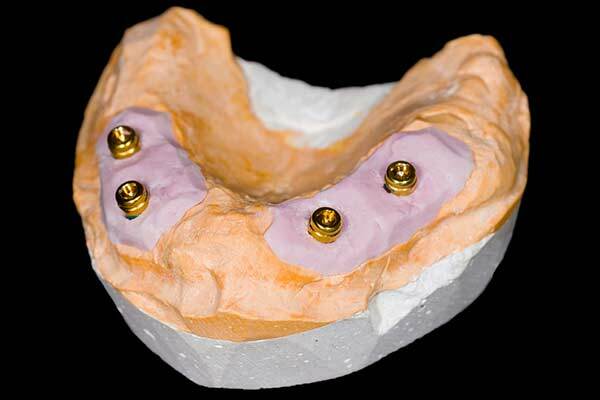 This is a highly aesthetic and functional solution for three or more missing teeth in a row. Many people who are missing most or all of their teeth have dentures. However, dentures tend to slip and pinch, and rely on a bulky, uncomfortable plastic base. Just two dental implants can stabilize a removable “snap on” denture, while a handful of implants allow you to have a full set of fixed replacement teeth. The All-on-Four is a unique solution for those who are missing all of the teeth on one or both arches. It requires just four immediate-load dental implants, allowing you to go home the same day with a full, fixed set of teeth. 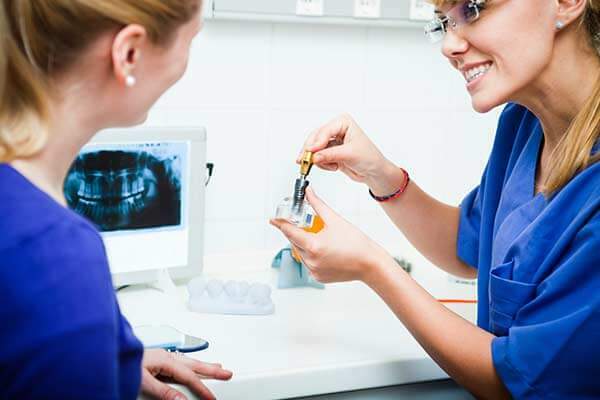 We use digital technology to carefully plan the location, angle, and depth for each dental implant. We then turn this plan into a surgical guide, boosting the accuracy, efficiency, safety, and predictability of implant surgery. You will know what to expect, and both the aesthetics and the functionality of your new smile will be their best. If you are interested in dental implants in Carlisle, please call 978-369-7967 to schedule your appointment.